So I seriously LOVE me some good preorder swag. 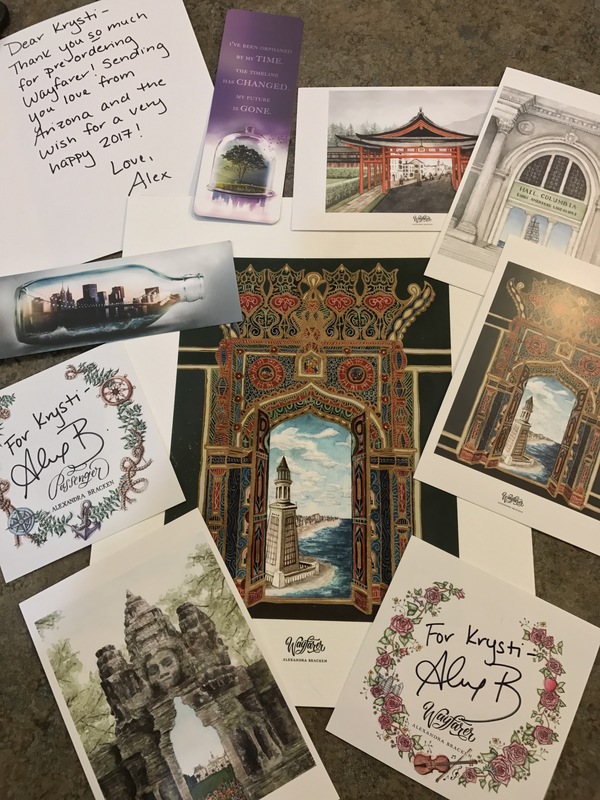 In fact, I recently did a post all about how much I love preorder swag and how authors are really sending out some amazing loot to readers who preorder their books. I assumed that this swag was being paid for by the publishers as part of their marketing campaigns. When I recently attended a book event though, one of my fav authors enlightened me to the fact that that isn’t always the case. 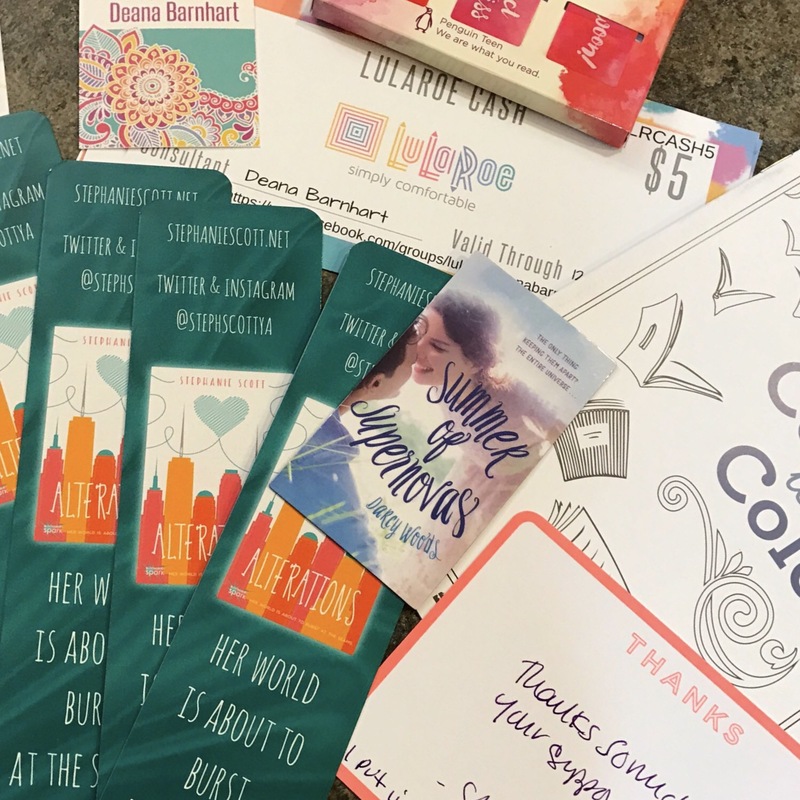 Publishers do pay for the preorder swag for some book releases, but that is typically only for books of the bestselling of their bestselling authors. 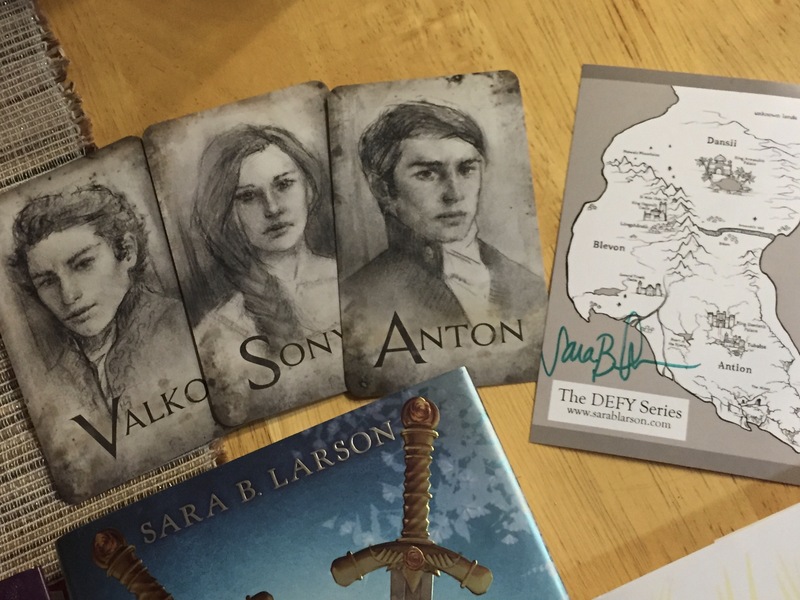 In many cases, that AMAZING swag we’re getting is being paid for by the authors themselves. And not only are they paying for it, but they’re also commissioning it, helping to design it, and even shipping it. This makes me look at my swag in a whole new light. Knowing that a lot of authors are paying for it themselves makes me appreciate it even more. And knowing that they’re playing a role in its creation really makes it that much more special for me. I hope it makes it more special to all of my fellow book devourers as well! Having momentos from the stories we love that we can keep with us or display on our walls let’s us continue to live in those worlds long after we’re done reading. So THANK YOU authors for all that you’re doing to make our experience with reading your books that much more special! It’s truly appreciated! What preorder swag are you guys looking forward to in 2017? Does this change your outlook on the book loot you’ve received in the past? Highlights from the Ever the Hunted Launch Party! I actually don’t preorder a lot of books. I’m pretty sure the only ones I have done this for are Six of Crows and Crooked Kingdom, so those were more than likely paid for by the publisher. But to know that some of the smaller ones are done by the author themselves!? Wow! I would imagine that for self-pubbed (obviously), but now I’m curious as to which authors actually do this on their own. hmm..
Yeah, those ones had some amazing loot I would think the publishers paid for. But it is so interesting. The author I was talking to is with a big publishing house, and her book has done really well, so I was surprised. It would be really interesting to know which authors are doing it all themselves though. This is embarrassing, but I didn’t know preorder swag was a thing! I’ve preordered books before, but they have never arrived with swag. 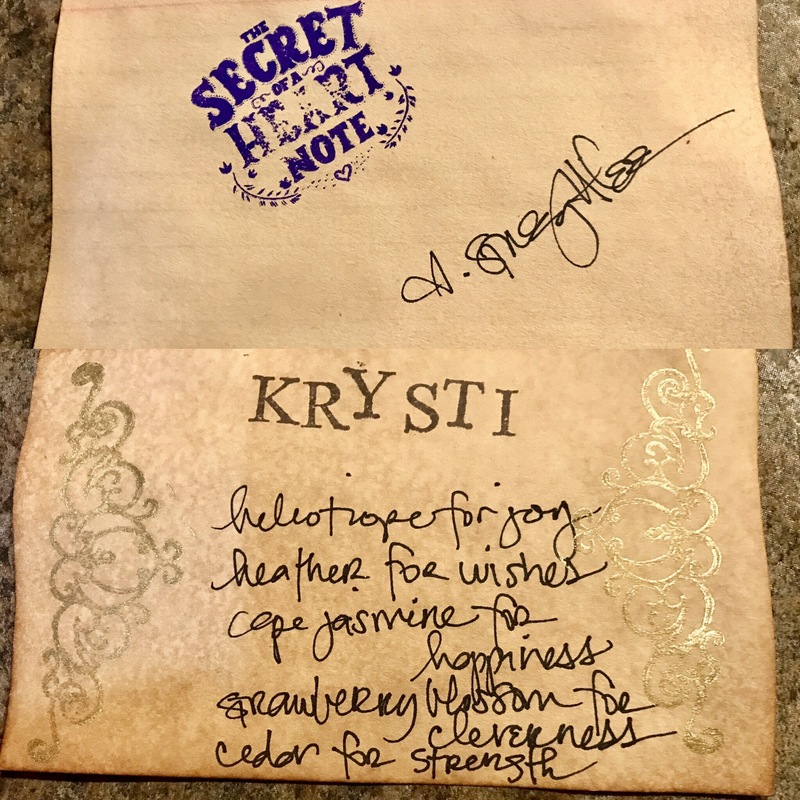 I am both excited and saddened by the news that authors create their own swag, though. Excited because it is so much more meaningful when the author is involved! Sad because it shows that, like teachers, authors are slaves to their love. They put in more than others do because they love their (in this case) product. I hope that they aren’t breaking the bank! So you usually have to submit your preorder receipt to the publisher or author in order to receive the swag. They usually post instructions before the release. Yeah, I totally agree with your thoughts there. It’s incredible to see just how much work authors are putting in, not only to writing the book but all the marketing and everything else. Hahaha! Don’t I wish I was that cool?! They post about them on Twitter. 😉 Now you’re in the club! I can’t afford books, but it would be awesome to get that exclusive epilogue to Divergent when you order Carve The Mark. But without a job, all I have is…well, nothing! Reading is an expensive hobby for sure! We’ve all been there though. It’ll get better! That’s why the library is a beautiful thing!